I LOVE this illustration! I only speak English, but Viejo describes him perfectly, and I don't even know what that means. I assume "old man". Thanks for sharing, I look forward to seeing more of your work. Hi Lionel. Thanks for your comment. 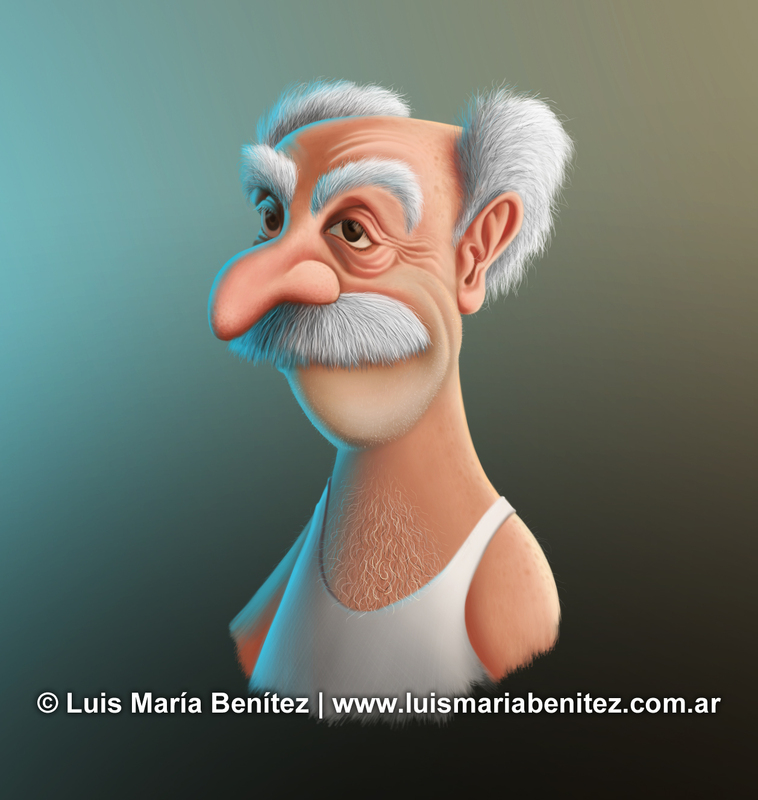 Yes, "Viejo" means "old man". See you!